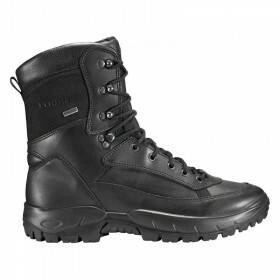 The 5.11 ATAC 8" Side Zip Boot is a perfect day to day patrol boot. 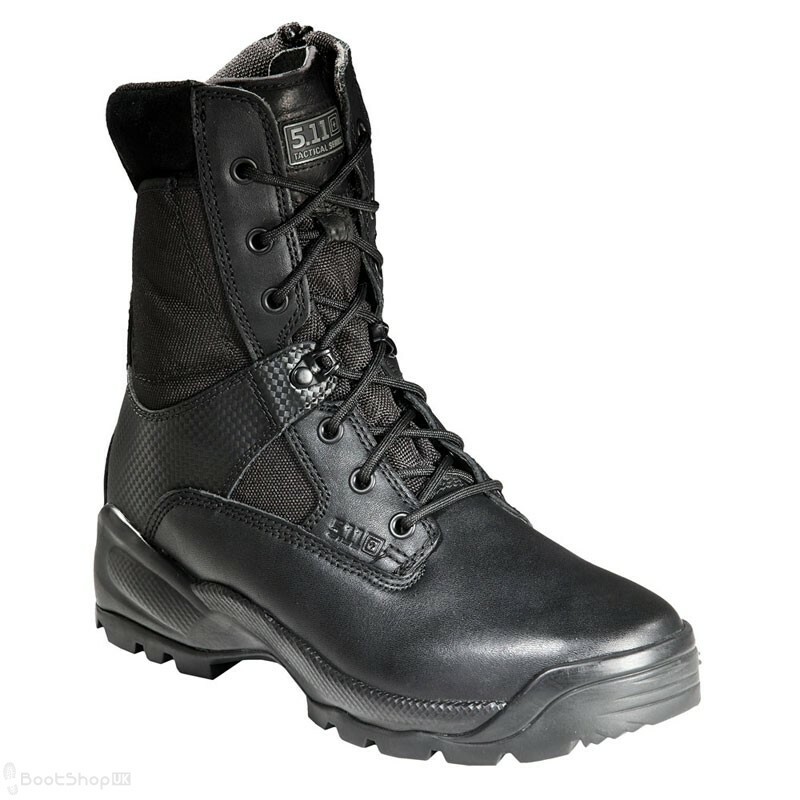 The YKK® side zipper allows you to quickly get into and out of your duty boot. Once you’ve tied the boots up, you’ll just have to activate the zipper and you are good to go. 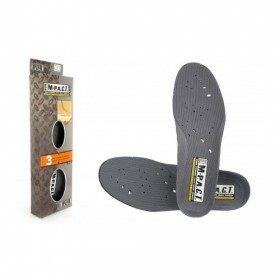 These boots come with an antibacterial and moisture-wicking lining which will keep your feet comfortable and dry. Designed to be fast, lightweight and responsive the ATAC 8" Side Zip Boot incorporates cutting-edge design features, traditional construction processes for proven durability and a great value. 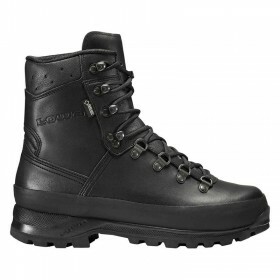 Every boot in our line includes our trademark Shock Mitigation System which combines construction components to offer you the ultimate in support for high impact activity.